The perfect sound set for your next underground track. These samples and one shots will allow you to make a massive and powerful techno, minimal or tech-house track. Excellent for Techno / Minimal and also for any other genre. 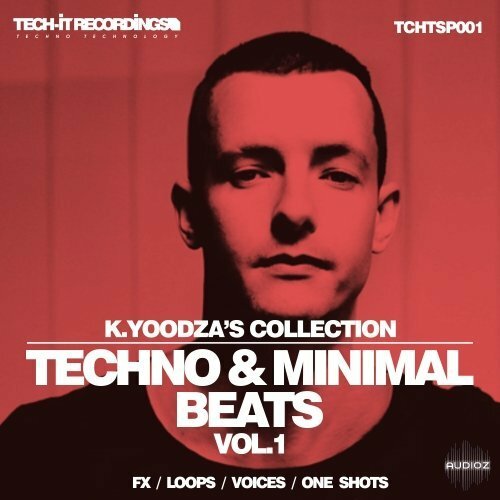 Tech-It Recordings K.Yoodza Collection Techno and Minimal Beats Vol.1 WAV has been exclusively released on AudioZ by Fantastic who chose to ask not to post mirrors.